Artistic/Executive Director for Centaur theatre, Eda made her professional directorial debut at Centaur after graduating from the National School of Canada. She has directed across the country most notably at the Shaw Festival where she was Associate Director from 2010 to 2016. Her selected credits at Shaw include Cat on a Hot Tin Roof, Arcadia, Floyd Collins, and Mrs. Warren’s Profession. 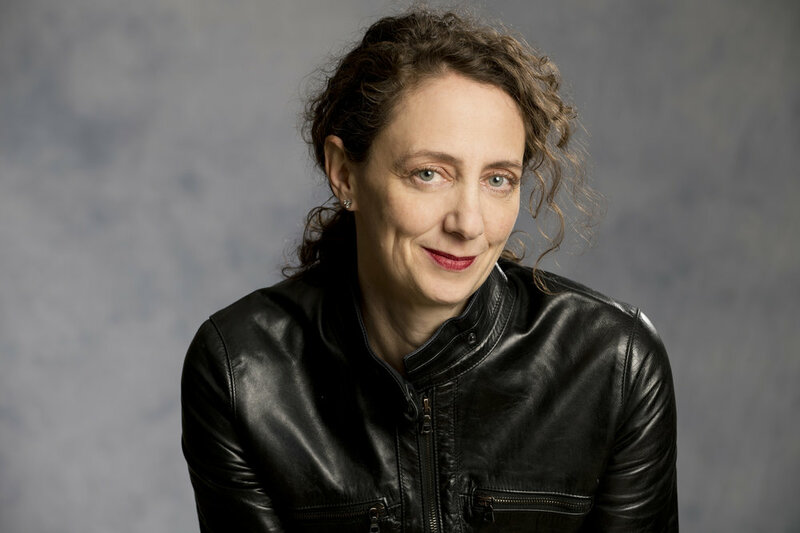 She has directed across the country and won several awards for her work, including Toronto Theatre Dora Awards for the musical Little Mercy’s First Murder and for the English Language premiere of Michel Marc Bouchard’s Tom at the Farm. Her tenure at Centaur began with a well-received production of The 39 Steps and she was back at the National Theatre School directing Three Penny Opera in January 2018. She is currently at the Shaw Festival preparing a new production of the epic musical Grand Hotel for a premiere in May. Before becoming a director she danced professionally with San Francisco Ballet, The Dutch National Ballet and William Forsythe’s Frankfurt Ballet.